The Year was "1492"...sounds familiar, right? Christopher Columbus. Yea, that fellow that discovered places that had been here millions of years. What was Columbus doing in1482 in Southern Europe? What were black people doing in Africa? How many people ever heard of the "Moors", "The Empire of Two Shores?" This history is not the same old 1492-1619 Jamestown, Virginia His-Story. ------------------- * (Epub File) can be read with any Ebook Reader that Reads Epub Files. -- "Moon Reader" is A Great Epub File Reader App on Android Devices. -- "iBooks" is A Great Epub File Reader App for Ipad/Iphone. 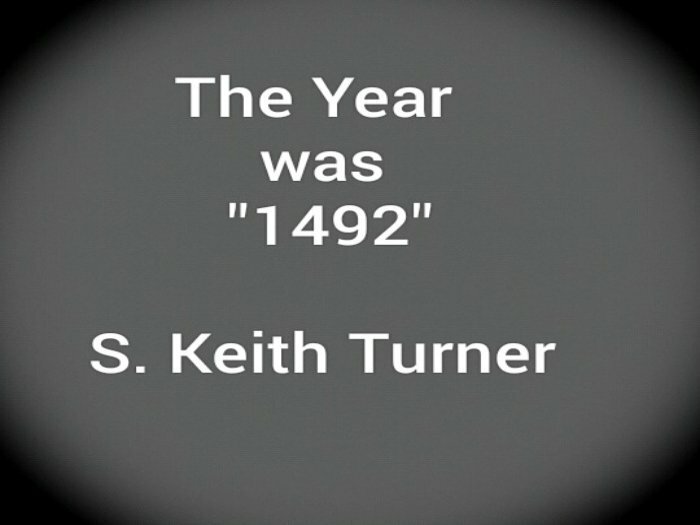 The Year was "1492"...sounds familiar, right? Christopher Columbus. Yea, that fellow that discovered places that had been here millions of years. What was Columbus doing in1482 in Southern Europe? What were black people doing in Africa? How many people ever heard of the "Moors", "The Empire of Two Shores?" This history is not the same old 1492-1619 Jamestown, Virginia His-Story. * (Epub File) can be read with any Ebook Reader that Reads Epub Files.